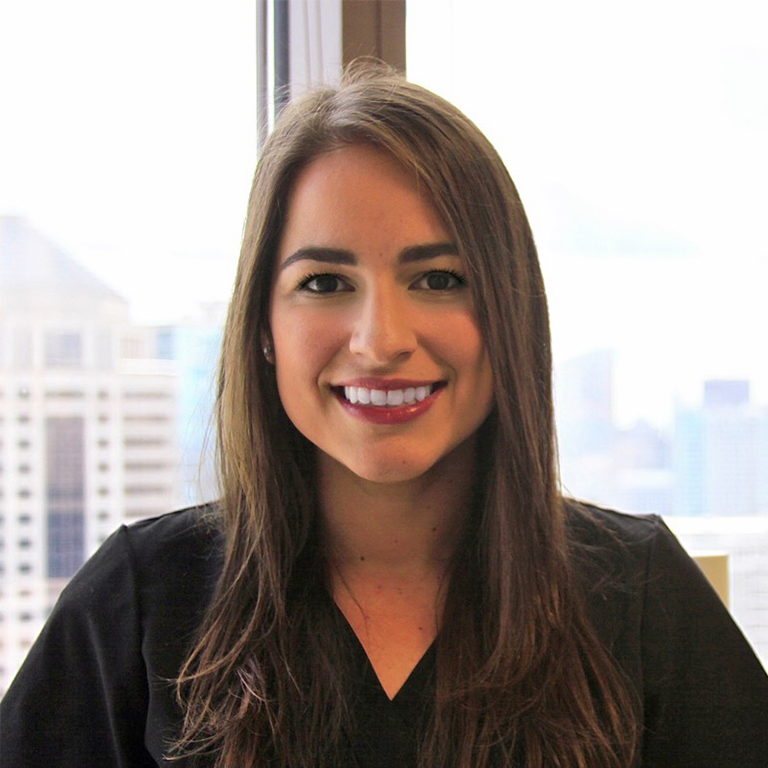 At our Midtown Atlanta dental office, you’ll always find friendly, professional staff that will go out of their way to ensure your visit to the dentist is a happy one! Our team is dedicated to providing you with the absolute best in customer service and dental care! 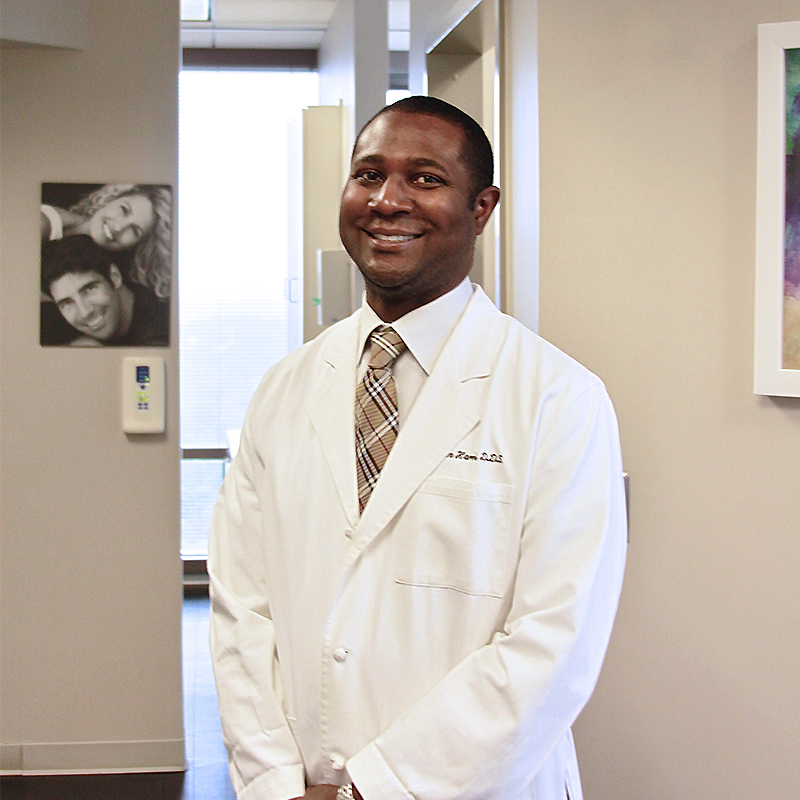 Dr. Harris is a gentle, caring dentist who uses the most advanced materials and procedures available. Iliet has been practicing dental hygiene since 2012 and enjoys helping patients be their healthiest selves. 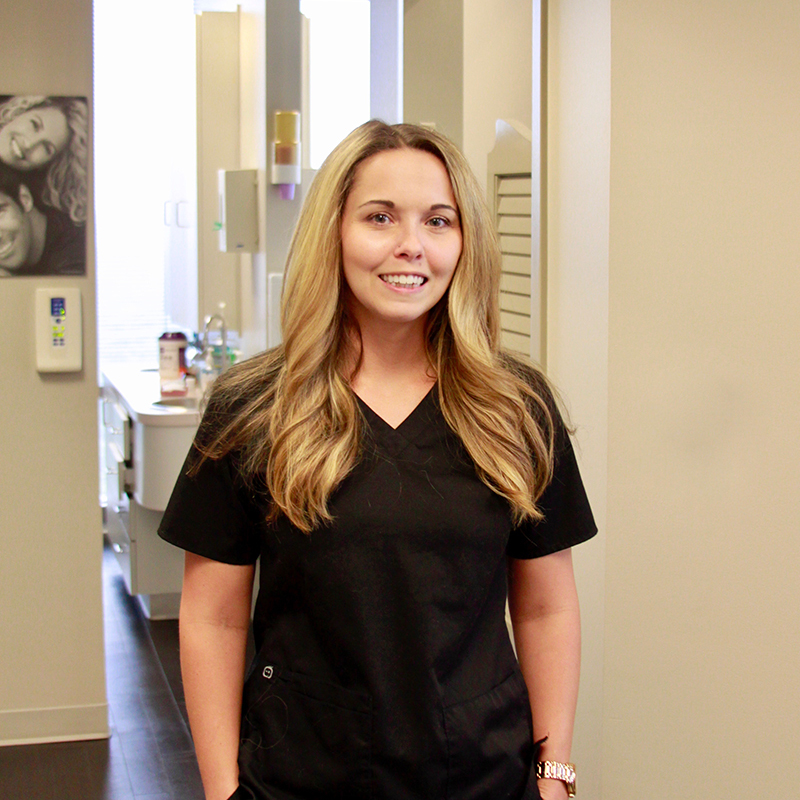 Jessica has been with Promenade Dental since 2013 and strives to provide the best dental care. At Promenade Dental Care, we provide many exciting dentistry services that will leave you with a healthy, bright smile on your face! We provide Invisalign clear aligners that are custom made for each individual patient. Straighten your smile with minimal interruption to your life. We recommend you visit your dentist for professional teeth cleanings at least twice a year. Having discolored teeth is a serious concern. 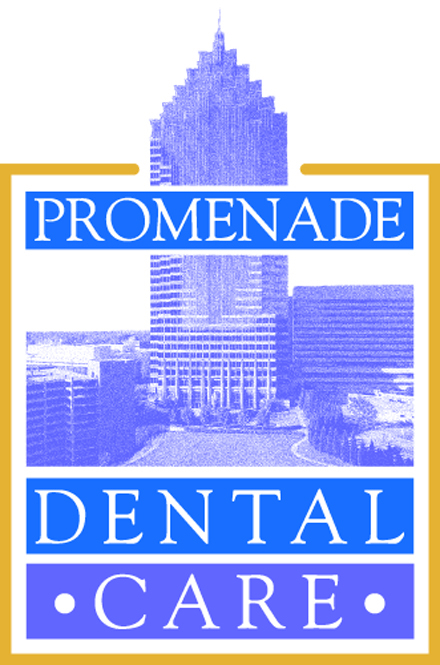 Promenade Dental is equipped to handle dental bleaching, teeth whitening, Invisalign, and cosmetic dental enhancements for your smile! Implant dentistry revolves around the use of a dental implant that interfaces with the bone of the jaw to support a conventional piece of dentistry such as a crown, bridge or denture and is generally used in a situation where a tooth is completely missing. The implant mimics a real tooth more than any other option in an edentulous situation. Cosmetic Dental enhancements for your perfect smile! Dental pain related to teeth, gums and supporting bone, or structures in the mouth. Fillings, crowns, bridges, and dentures are common restorative dental procedures. Make a dentist appointment with us today! Find us on the map in Midtown Atlanta, call us or send us an email.